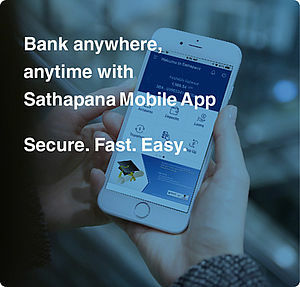 Term Deposit | SATHAPANA Bank Plc. 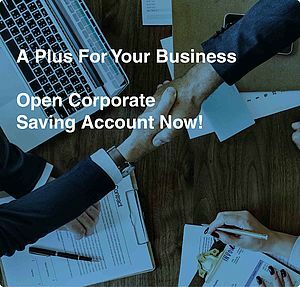 The Sathapana Bank's term deposit account allows you to choose a fixed period for your deposit starting from 1 month up to 36 months while earning high interest rates. Available in Khmer Riel, US Dollar or Thai Bath. Our term deposit gives you the flexibility to manage your fund with maximum returns. If you wish to withdraw your money before maturity date, the prevailing savings rate will be applied. * Opening THB Account is applicable at designated branches only. Please contact us for more information. Please visit one of our branches nearest to you and meet our expert who will warmly welcome and guide you through the process, or contact us via our 24/7 hotlines: +855 (0) 23 | 81 999 010 | info@sathapana.com.kh for more information. For our branch address, please click here.